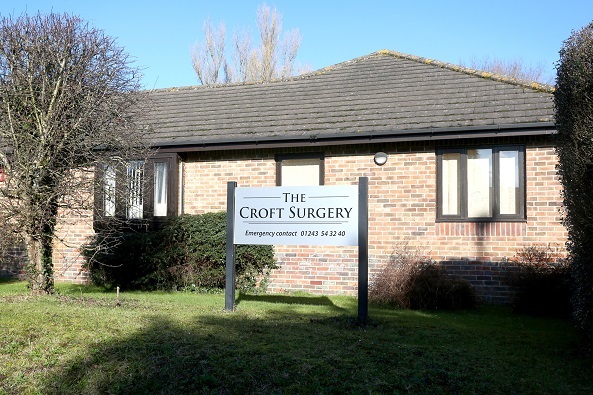 Doctors at The Croft surgery in Eastergate have revealed plans to create a fitness trail and sensory garden next to the premises. They also want to use an existing open space to form an open meadow to provide social prescribing to help those with dementia. A cultivation space for healthy eating projects, such as a kitchen garden, would form part of the project as well.